DP7200 scanner is a high-performance desktop 1D laser scanning platform with Leading laser recognition technology. 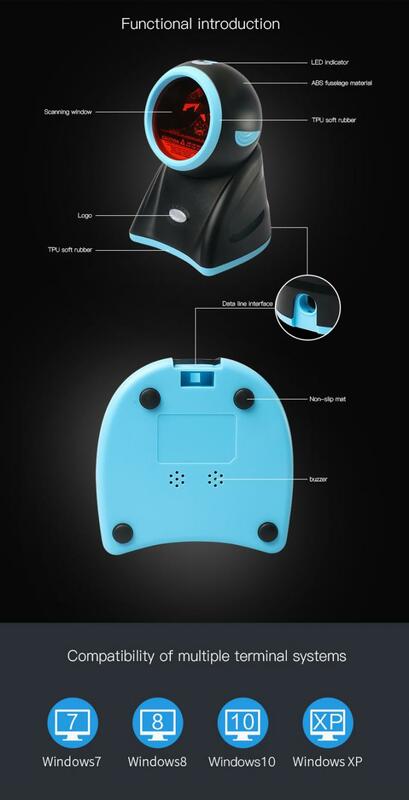 It can achieve 20-line full-angle coverage reading and read paper, goods, prints etc. barcodes easily. 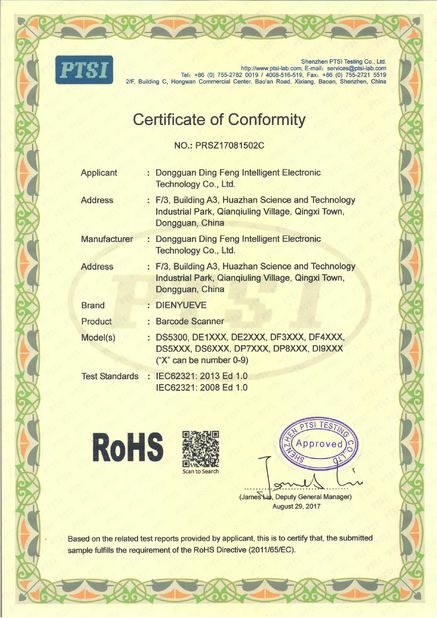 Mainly used in large supermarkets, shopping malls, specialty stores (clothing stores, hotels, jewelry stores), etc. ● High-performance hardware decoding chip. ● 20 scanning lines, 5 scanning directions. ● Support automatic sleep and wake-up function, improve working life of core component. 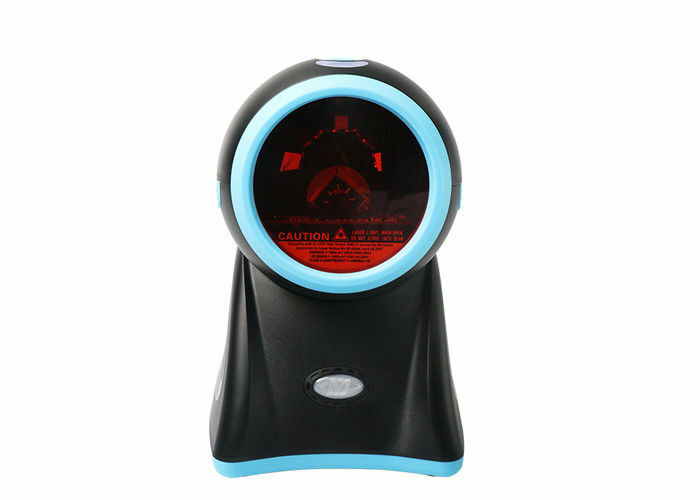 ● Fashionable appearance, rotatable base for a variety of scanning application. ● Super cool blue and red two-color LED indicator and double beepers sound, deal with various noisy environment. 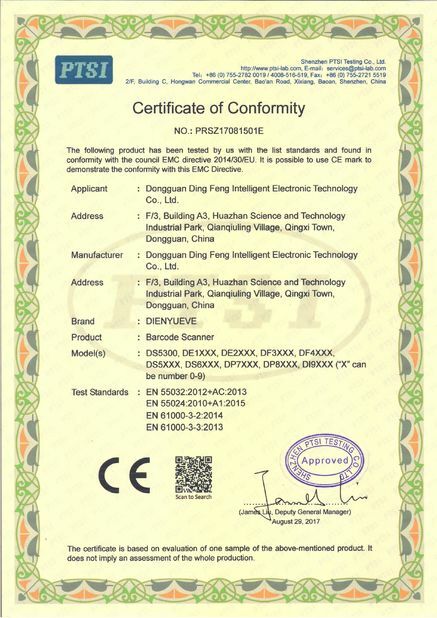 ● Cable is made of high temperature resistant material and high quality inner copper wire to meet various environmental requirement and with longer working life. 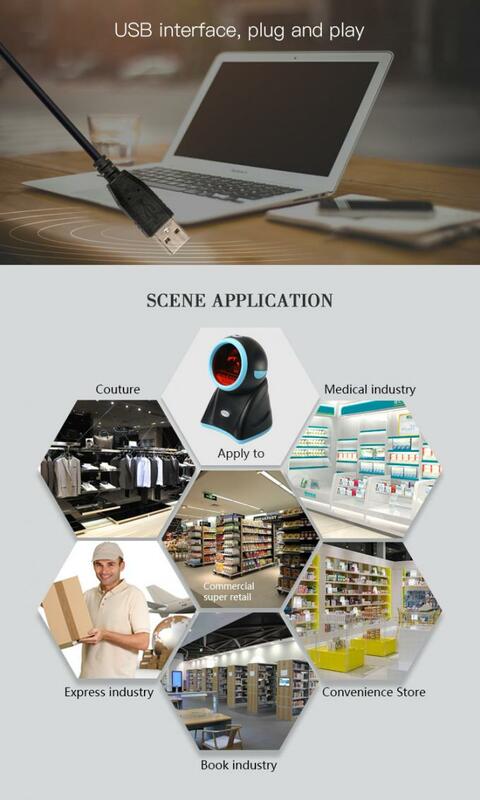 6.Applications: Mainly used in large supermarkets, shopping malls, specialty stores (pharmacies, clothing stores, smoke hotels, jewelry stores), etc. Q:Can I make a trial or sample order before mass ordering? Q: How can i print my logo ? how much ? A: The buyer will enjoy 1-3 years warranty since buying from us.